From day one - we`ve been committed to providing customers with food they can feel good about. As a leader of healthy alternatives in the quick-serve industry - we`re consistently looking for new and innovative health products to add to our menu. 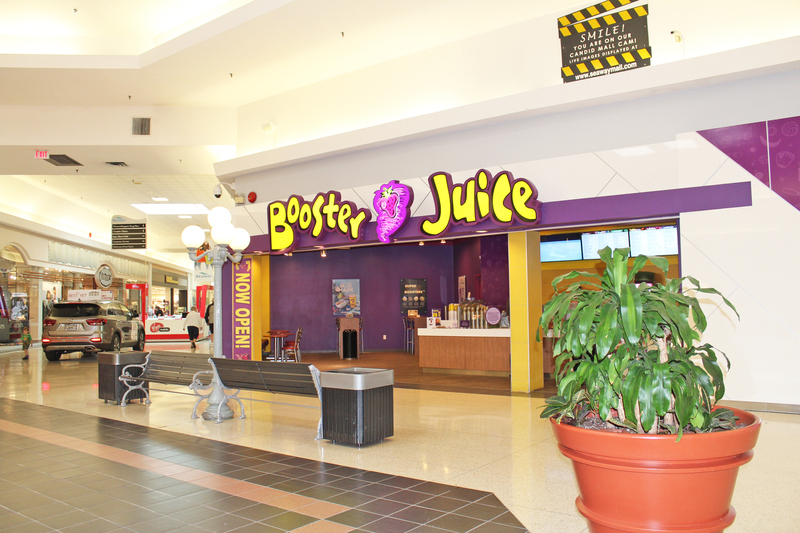 Today - Booster Juice has expanded to more than 350 locations around the world - bringing smoothies - fresh-squeezed juices and delicious hot food items to active customers on the go!